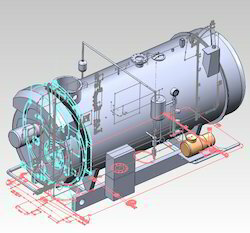 Allow A. G. Design Engineering Consultancy to present reliable and quality CAD conversion services. No project is big or small for us, we accept all types of CAD conversion projects. We believe in partnering with our clients to provide excellent CAD conversion services. We work according to our clients need so allow us to serve you best quality outputs.